A country's sovereignty is becoming the driving force of so many changes in the geopolitical sphere, today. Whether it is Brexit, surprise electoral victories in central Europe or a change in trade deals, sovereignty is at the forefront of so many of these decisions. 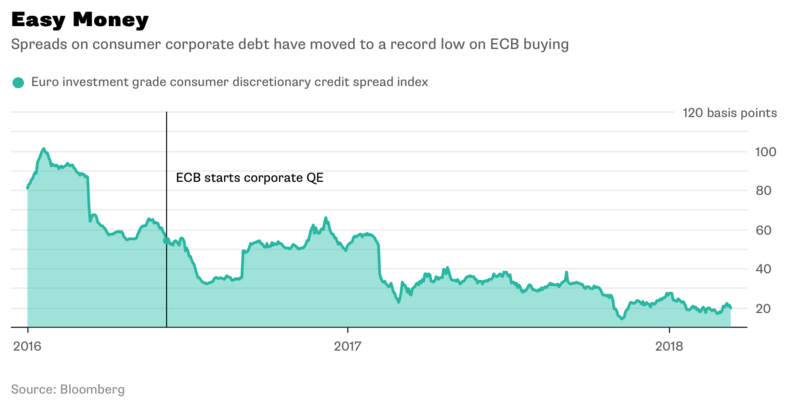 The decision to place more focus on gold reserves is a statement by central banks and their governments to reduce the counterparty risk on their reserve assets. 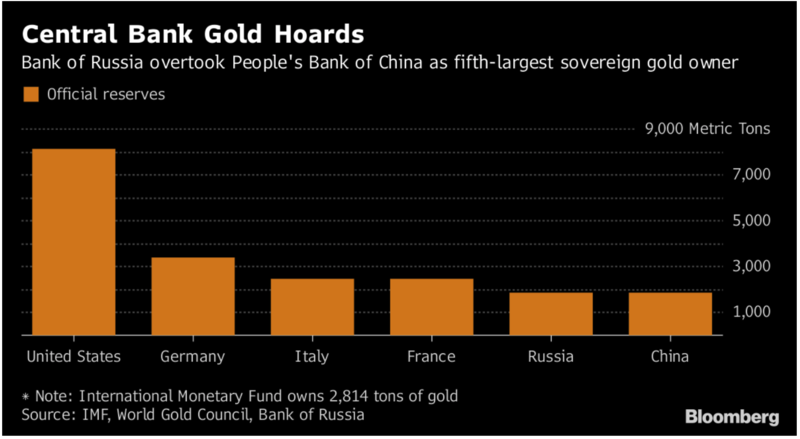 When holding another country's currency you are vulnerable, the same applies to when a third-party holds your gold at a time when their own assets are perhaps more exposed than you're comfortable with. Hungary's decision on gold repatriation was not something that made the mainstream news. After all, 100,000 ounces is very little when you consider than Russia increased its physical gold exposure by 20 tons in January 2018 alone. Hungary decision is, however, a major comment on the current mindset of countries that feel they need to start working to protect their finances and borders. Hungary's political changes are widely known and have been criticised extensively by both the EU and wider Western world. The decision to bring gold home is a statement that says Prime Minister Viktor Orban would rather have the country's assets close to home rather than in the hands-off a country that perhaps does not have his own best interests at heart. 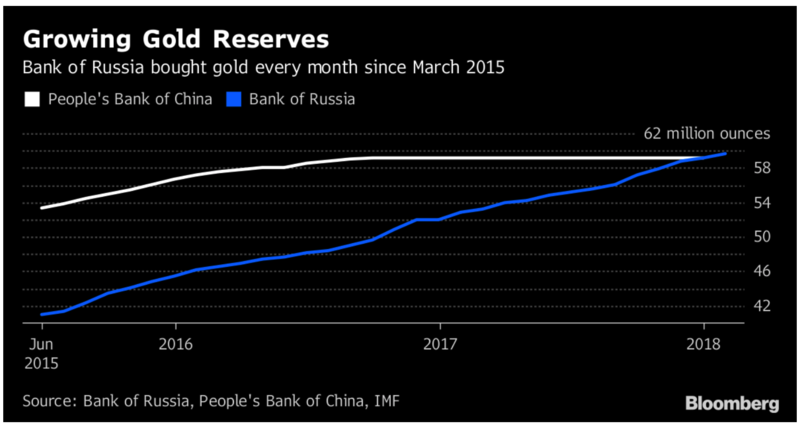 Russia, China and Turkey have each materially increased their gold reserves in recent years. Since March 2015 Russia has bought gold every single month. January's purchase took their reserves above those of China, a level which had previously been monitored as an example of the East's great interest in moving away from US dollar dominance. Russia's reasons for buying so much gold is akin to those of China, Turkey and smaller countries such as Kazakhstan. Gold gives each of these countries independence from the US dollar amid financial sanctions, trade wars and ongoing posturing by the West. Not only did they make the decision to repatriate a late proportion of their gold back to home soil but they also recognised that transparency when it came to the country's gold reserves was paramount. Much of the above may sound as though it does not apply to the everyday saver and investor, but that couldn't be further from the truth. 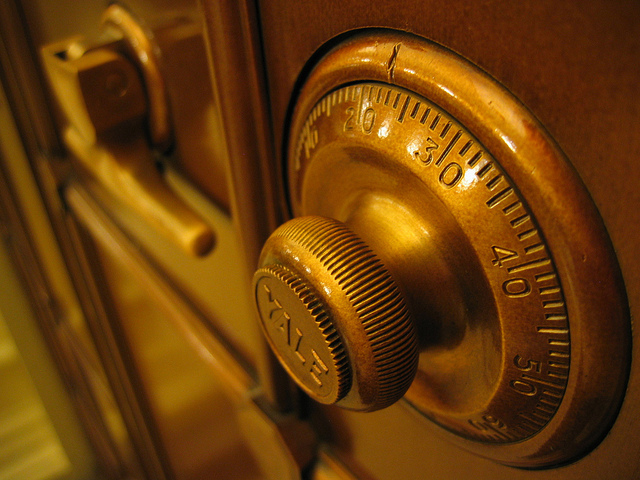 The decision to move assets into physical gold is a decision to take control of your portfolio and to reduce the counterparty risk to which it is exposed. This is no different whether you are a bank with billions or a person with a few thousand. - Digital Gold Provide the Benefits Of Physical Gold?